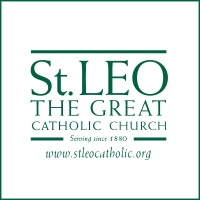 It is that time of year again when our St. Leo's community will provide an Easter dinner and groceries for approximately 60 needy families this Easter. 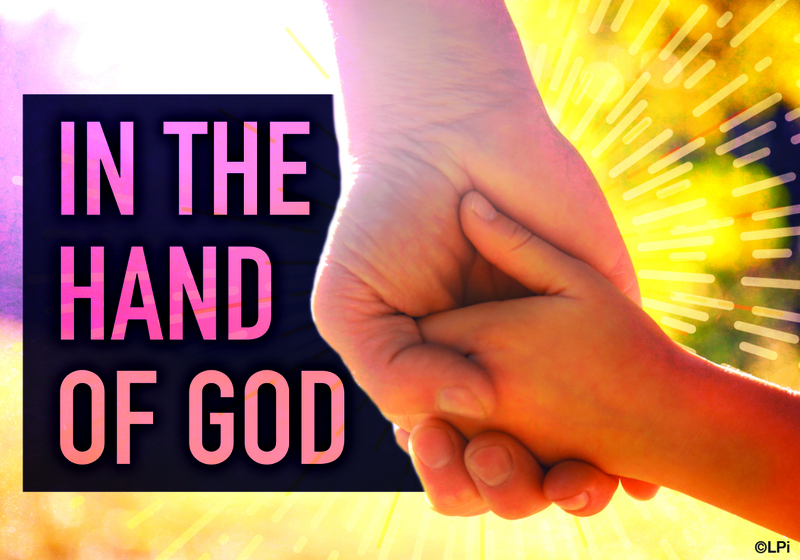 If you would like to participate in this ministry, please fill out the form below. We will collect dinners on the weekend of April 6th and 7th in the school gym.